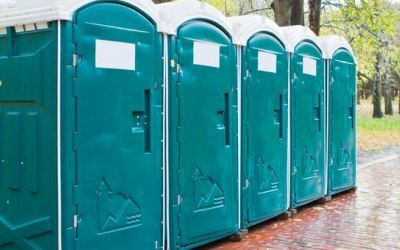 Local Toilet Hire is a Nationwide, full service portable toilet hire company, the difference is we only use local companies. 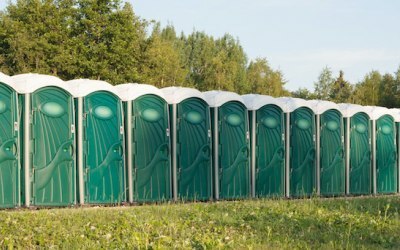 With our expert staff, nationwide coverage, and our low rates, your choice should be none other than Local Toilet Hire. 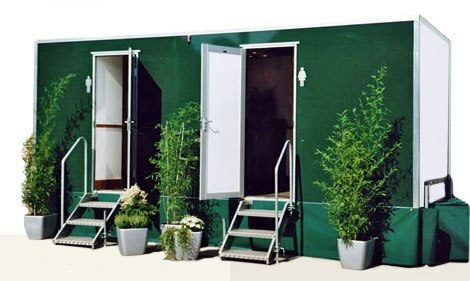 With over thousands of satisfied customers served, we are one of the leaders in the portable toilet industry. 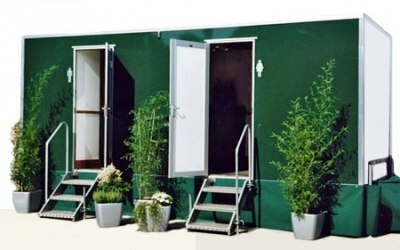 We have the resources to offer you service anywhere in the United Kingdom. 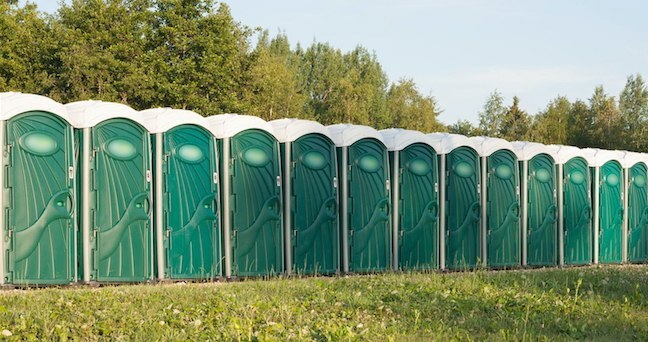 Whether you need a portable toilet for a backyard barbeque or hundreds of toilets for a construction site or special event, we have it covered! 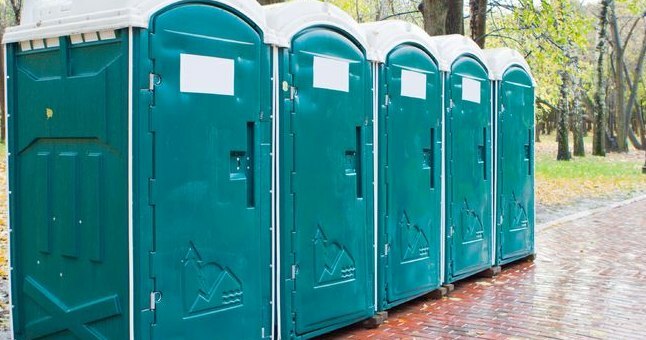 Get quotes from Local Toilet Hire Ltd and others within hours.